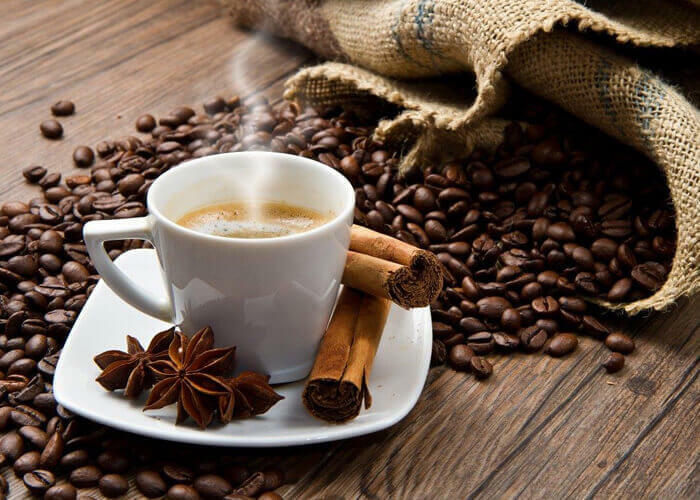 Clients find our Commercial Blend Coffee Powder a very rich coffee experience. 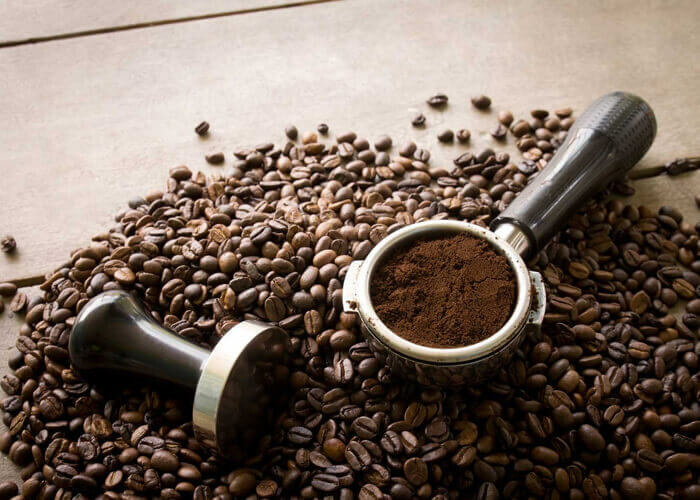 The commercial blend coffee powder is mainly for coffee retailers who are main suppliers for individual / domestic clients. 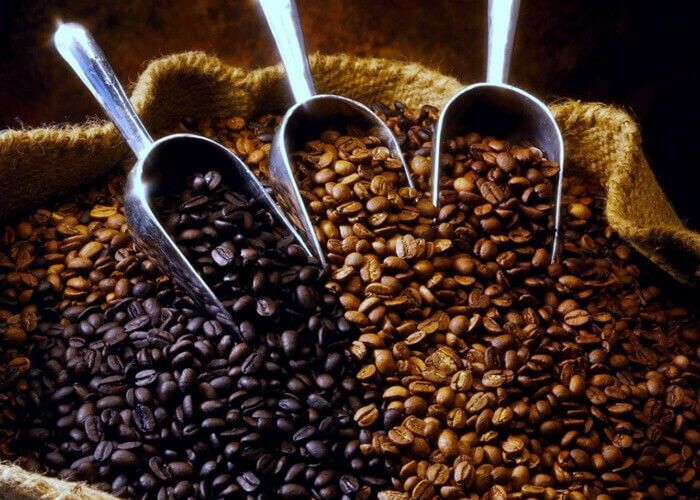 We put forth our best expertise in concocting a variety of blends to suit preferred blends of clients. 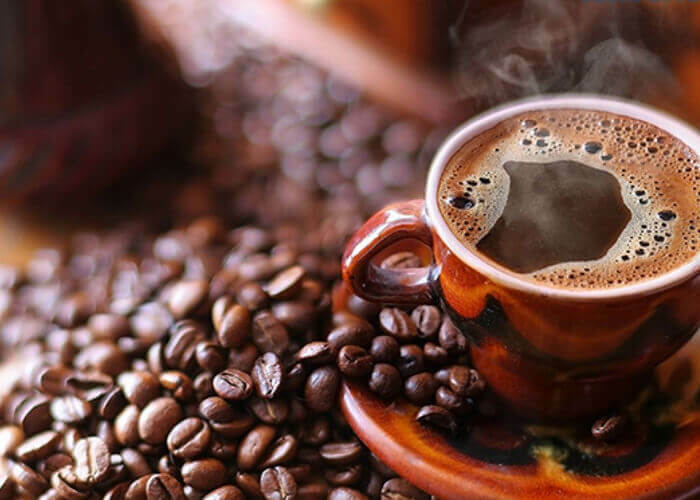 Clients can avail every imaginable blend from our coffee blend powder in this category. 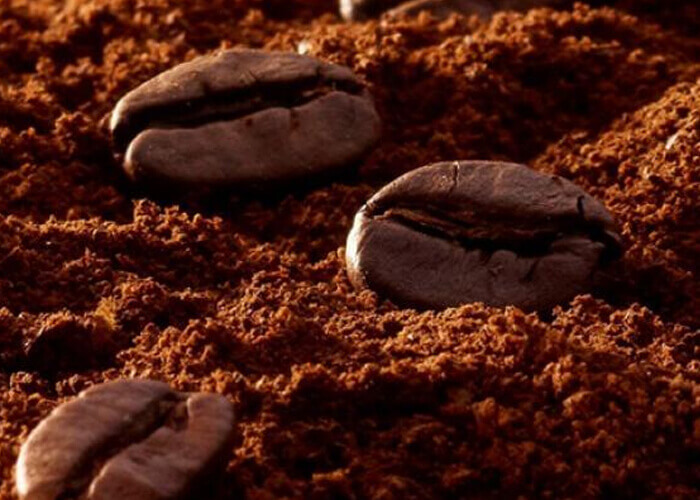 We use finest coffee seeds and roast the beans in our processing unit. This offers us with the freedom of making blends using our creativity.